Ayala’s Restaurants began around the kitchen table in1982 when the family decided to share their favorite recipes with others. That day, we started building our dream to share great Mexican cuisine made from only fresh ingredients in a relaxed atmosphere. 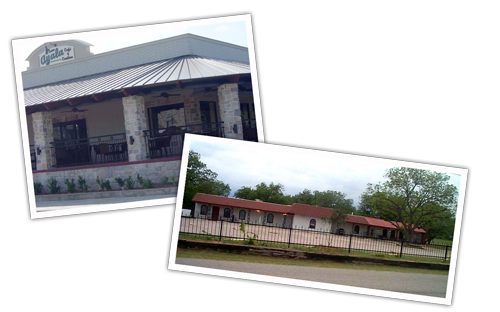 In 1986, our vision was realized at the opening of Don Ayala’s in Acton, TX. Today, you can enjoy the same great experience in Acton or off the Square in Granbury Historic Downtown. Our commitment to consistent quality continues to define your dining experience. Please join us.